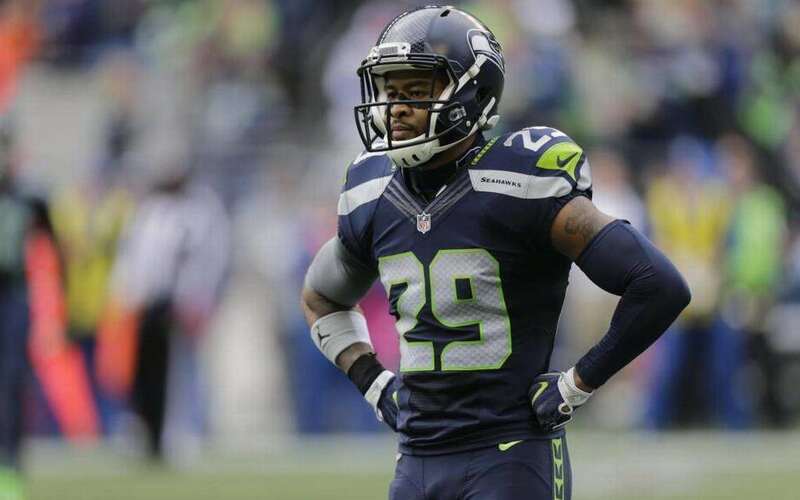 As Dallas Cowboys fans remains intrigued at the idea of the team trading for All-Pro Safety Earl Thomas, it's worth nothing that the veteran has been a no-show for the Seattle Seahawks voluntary practices so far this offseason. 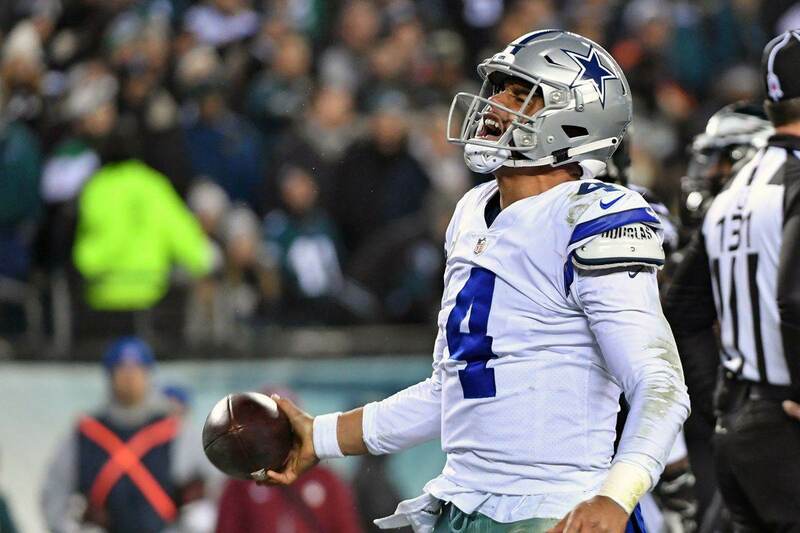 What could this mean for the prospect of Thomas eventually joining the Cowboys? The key word here of course is "voluntary." Like the Cowboys' own Zack Martin, Thomas is exercising his right not to participate in these Organized Team Activities as his continues to hope for a reworked contract from the Seahawks. As we've already seen from other teams' OTAs, injuries are still a possibility in these light practices. A player loses all of his negotiating power at that point, so you can't blame them for not risking injury when millions of dollars are at stake. However, Thomas' situation appears to be more than just a simple contract negotiation. It goes all the way back to last November, when it was Earl who first put the idea of going to the Cowboys in all of our minds. Dallas Cowboys head coach Jason Garrett and Seattle Seahawks safety Earl Thomas talk following Dallas' Week 16 loss to Seattle. 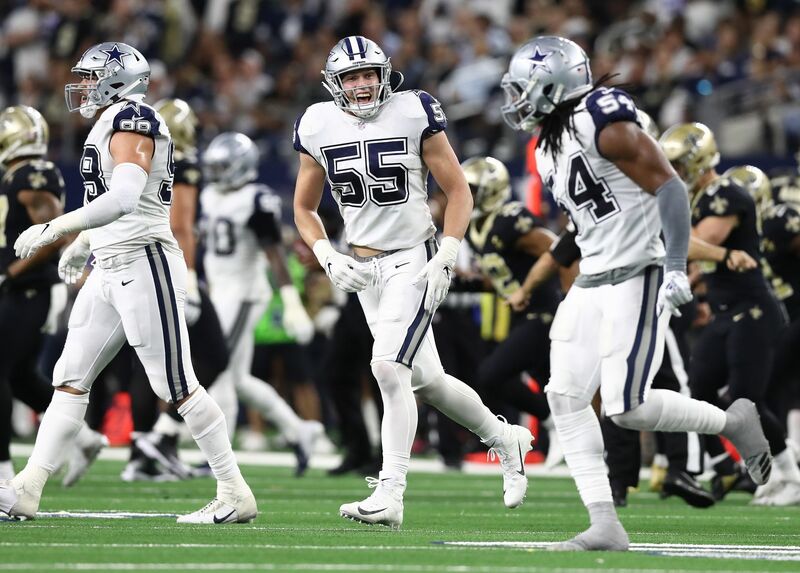 When Thomas was caught on camera talking to Jason Garrett, telling the Cowboys coach to "come get me" in the offseason, it got all of our mental gears turning. 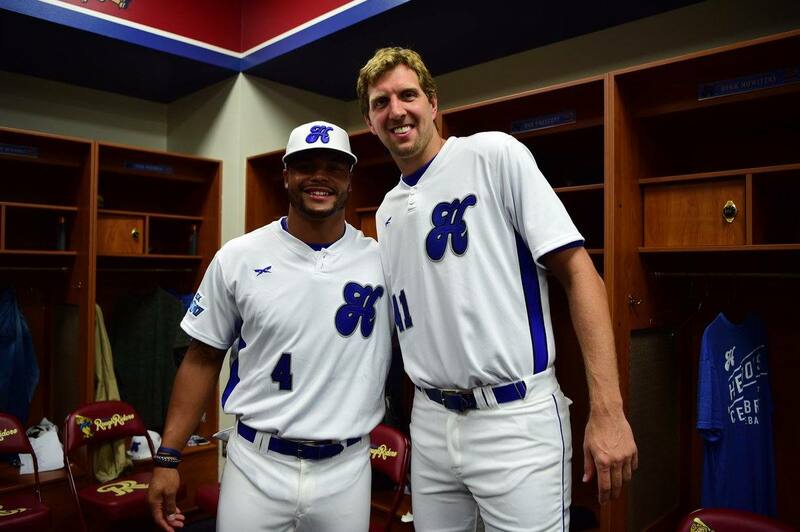 A Texas native and former Longhorn, Earl would understandably like to play in Dallas. But that move being caught on camera may have been strategic on Thomas' part, sending a message to the Seahawks that he would play hardball with them this offseason. The real test will come in less than two weeks, when Seattle holds their mandatory mini-camp on June 12th. Will Earl hold out of that camp or report for duty? The last we heard from Thomas on this was in January, when he told ESPN that he would consider holding out until a new deal was done. But in April, Seahawks General Manager John Schneider said that he'd heard from Thomas' agent that the safety would report with an extension. Words are great, but only on June 12th will we know for sure. If Thomas doesn't show for the mandatory camps, Seattle will lose bargaining power in any trade talks. And that may be exactly what the Cowboys are waiting for. This is one of so many "wait and see" scenarios that we face during the NFL offseason, but counting Dallas out of this Earl Thomas situation could be premature. They still have a need at safety, and the pressure will only continue mount against the Seahawks if Thomas sticks to his original position about wanting a new contract. So if you were hoping for Earl Thomas back around the draft, don't worry. The door is far from closed. Will 2018 Be Tyrone Crawford’s Last Year With Cowboys?